Hmm... This is quite nice! 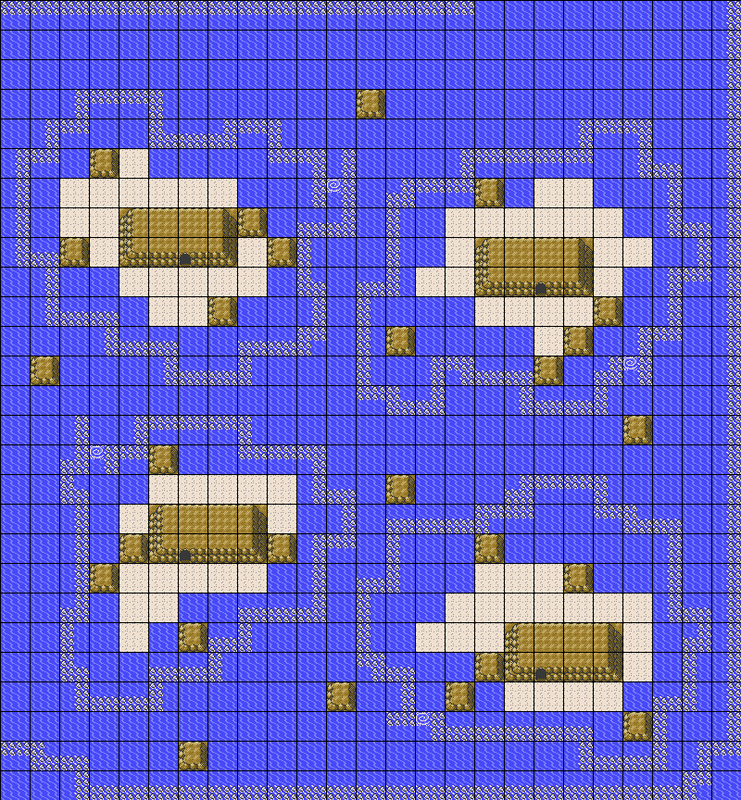 When all you can find are examples of maps using newer tiles and styles, it can be frustrating to make maps in the Gen. II (or older) style, and you do a nice job of countering common pitfalls related to that! Thanks, I will try to remember some more oddities I see, but most honestly are related to things sticking out of their block pattern and can be inferred from this guide that it's wrong. 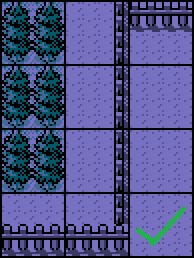 I know Christmas version and some other hacks purposely do their own thing and will go out of block pattern, but since it's a rom hack they can do as they wish and it's fine. It's just when a game claims to be gen 2 styled they tend to not be up to par. 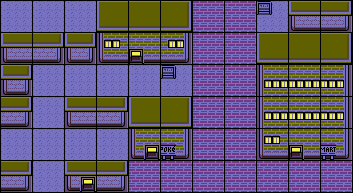 I recommended it to a few guys who just hack at GBA with GBC graphics!